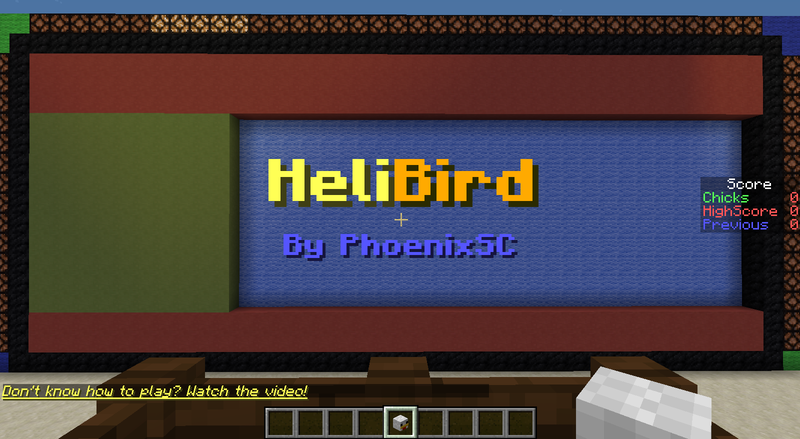 I merged ‘Flappy Bird’ and ‘Helicopter’ to create ‘HeliBird’ in Minecraft! Seriously loads of fun! 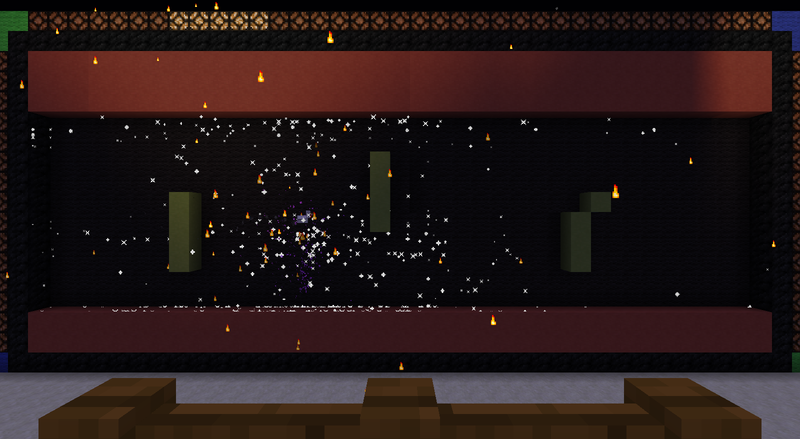 This is not a multiplayer compatible map. Description: Survive for as long as you can! Don’t hit the barriers!